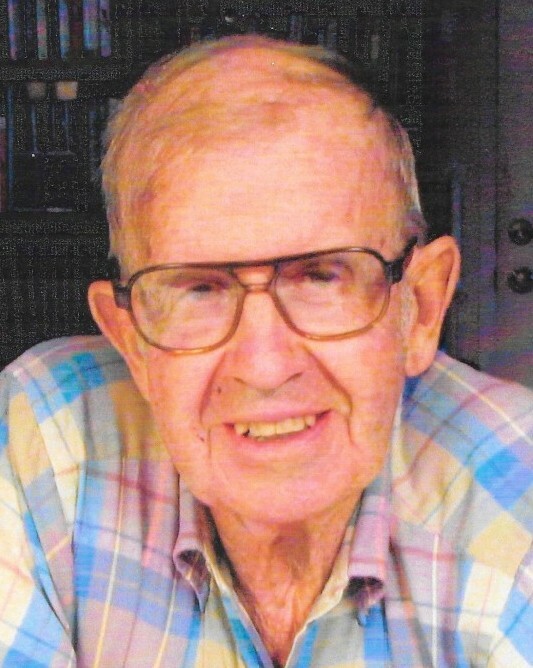 Rowan Shields Welborn, Jr., 94, passed away February 7, 2019. Born October 12, 1924 to the late Rowan and Callie Welborn, he was a life long resident of Old Mill Road in High Point. At an early age, Rowan left school and worked alongside his father in the sawmill until he entered the U.S. Army. 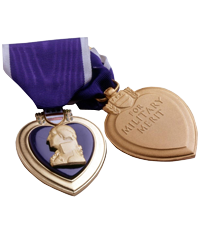 He served in Germany during World War II, was wounded and received the Purple Heart. In the military, Rowan discovered he was talented in mechanics. Rowan worked at Ilderton Dodge for several years, and in 1955, he opened Welborn’s Repair Shop. His interests and hobbies were vast, including water skiing, touring the United States and Europe on a motorcycle, and restoring an antique tractor to participate in OTTPA tractor pulls. Rowan was a life long member of Lebanon United Methodist Church. He was inquisitive, inventive, and always learning, and he will be remembered as a humble, gentle, kind and considerate man, who displayed compassion to everyone he knew. He is survived by his daughter, Martha Welborn Bowsky. In addition to his parents, Rowan was preceded in death by his beloved wife, Helen P. Welborn; stepson, Steve Parks; and brother, John Welborn. 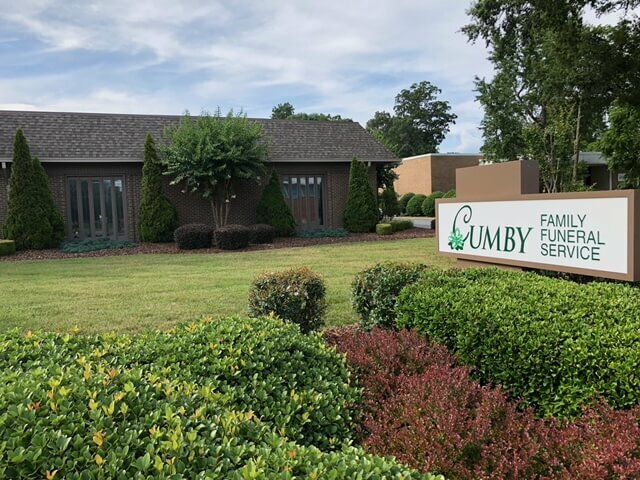 Visitation will be held from 2-4 pm on Sunday, February 10, 2019, at Cumby Family Funeral Service in High Point. Funeral services will be held at 11:00 am on Monday, February 11, 2019, at Lebanon United Methodist Church in High Point with Pastor Timothy James officiating. Interment will follow in the Church cemetery. 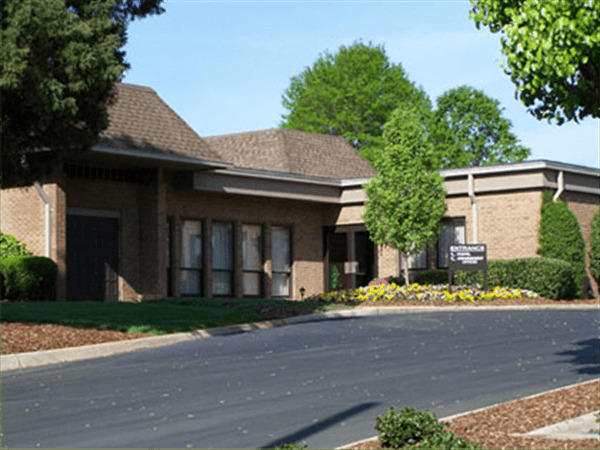 In lieu of flowers, memorial contributions may be made to Hospice of the Piedmont, 1801 Westchester Dr, High Point, NC 27262, or the charity of choice.